For articles types and general guidelines, see the Authors Guidelines pageÂ and the Instrustions, Templates, and Downloads page. 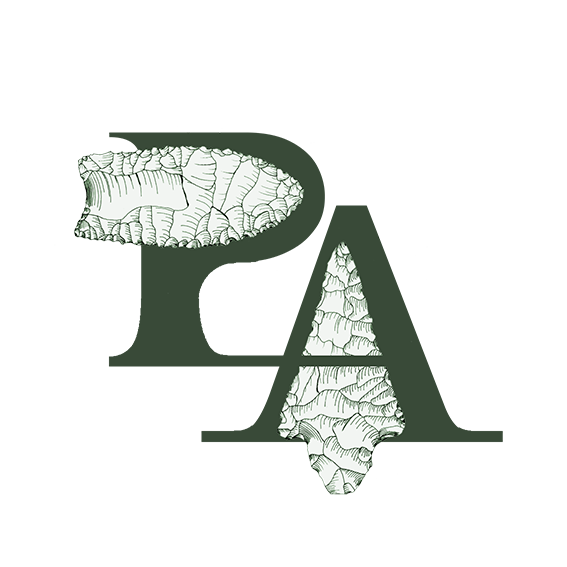 Palaeoindian Archaeology. 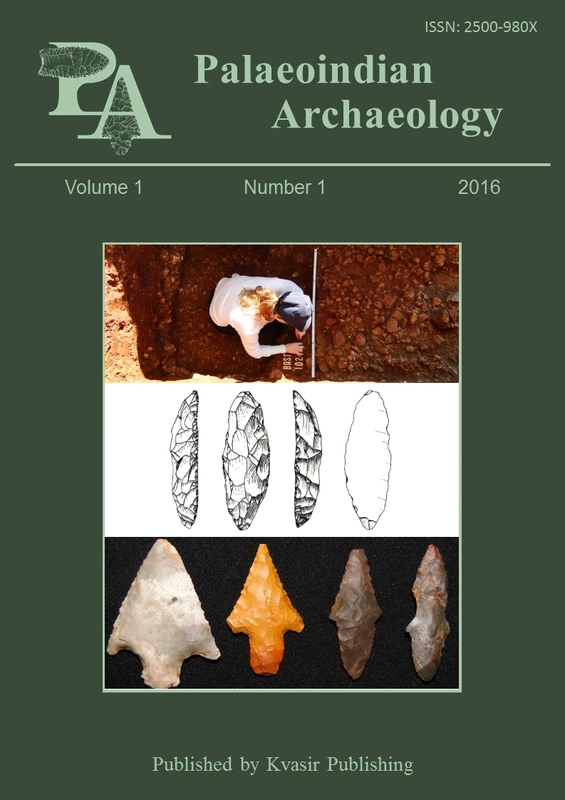 (2016) Volume 1, Number 1. This work is licensed under a Creative Commons Attribution 2.5 General License. This journal is published byÂ Kvasir Publishing.